Our local Tasmanian travel experts are here to create your perfect Tasmanian holiday. It’s hard to choose just one spot as my favourite location but if I had to choose I’d say Bruny Island! Local produce, endless beautiful beaches, stunning coastline, a variety of bushwalks, what’s not to love! 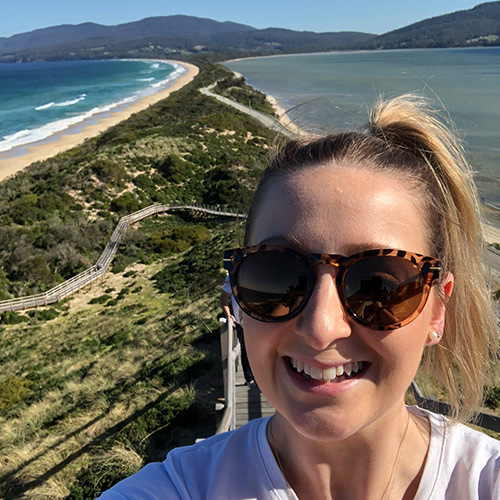 It is possible to visit Bruny Island as a day trip from Hobart, but it’s even better if you hire a car and stay a night or two. Don’t miss a tour of the Cape Bruny Lighthouse and enjoy a long lunch at Bruny Island Premium Wines. Allow at least two weeks to visit Tasmania. Any less and you will find yourself driving the whole time and not enjoying where you visit as much as you should. With two weeks (or more!) you’ll find yourself visiting those places off the main tourist route. Cradle Mountain on the rugged West Coast of Tasmania, is a great place to visit and one of my favourite destinations. Whether you are wanting to relax by a cosy wood fire, indulge in some local food and wine or for those seeking a challenge, there are also many great walking tracks available to suit all ages and fitness levels. 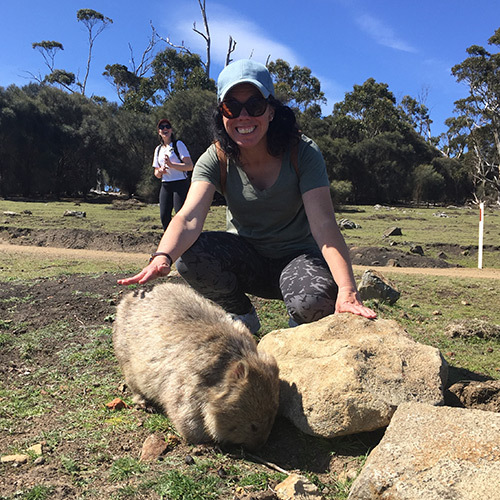 There are lots of opportunities to meet and greet the local wildlife including Tasmanian Devils, Wombats and Pademelons. Cradle Mountain is a lovely place to visit year-round in snow, rain or sunshine! To avoid accidents on our roads, take care when driving at dusk and dawn as this is the time when our local wildlife is out and about. The East Coast of Tasmania. I love the beautiful beaches, local produce and wildlife including the little penguins. On your road trip stop at one of the local wineries and taste fresh seafood at Freycinet Marine Farm. The east coast is an easy drive from either Hobart or Launceston with great scenery to be seen along the way. 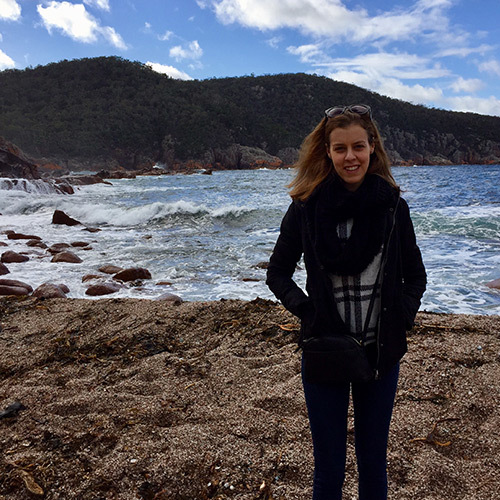 Visit Sleepy Bay in Freycinet National Park, a hidden rocky beach within a 10-minute return walk from the carpark. Located on the west coast, Strahan is a must visit destination to include in your Tasmanian holiday. 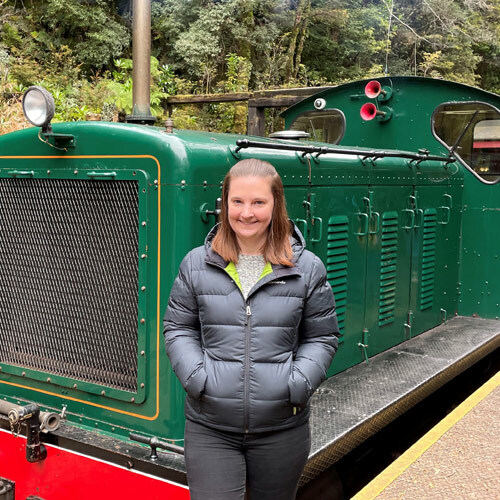 There is so much to see and do including cruising on the Gordon River, taking a journey on the West Coast Wilderness Railway and enjoying a leisurely stroll to Hogarth Falls. A visit to Strahan isn't complete without viewing a memorable sunset at Ocean Beach and tasting some fresh local seafood. To make the most of your time in this harbour-side town, surrounded by rugged wilderness a minimum 2 night stay is recommended. Plan ahead! To avoid missing out on visiting your 'must see' areas or not being able to stay at your preferred accommodation, make sure you prebook as much as possible, as early as possible! Hobart is exhilarating, exciting and full of fun. From the newest storytelling hotel, MACq01, situated on Hobart’s stunning waterfront to the quirky, small boutique properties, you will be forever inspired with Hobart’s Summer and Winter festivals, showcasing our love of local food, wine, music, arts and crafts. 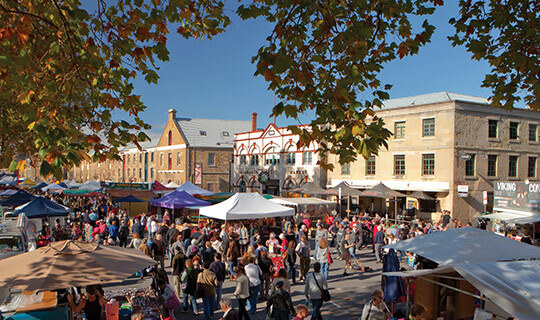 Don’t forget to visit the famous Salamanca Market, operating every Saturday since 1972! Book ahead as hotels can be booked up to 12 months in advance especially during Christmas, New Year, Taste of Tasmania and Dark Mofo in Winter. Located on the north-west coast of Tasmania, Stanley is a picturesque town located on the base of ‘The Nut’ an extinct volcanic rock formation. The town is full of charm with its quaint cottages, boutique cafes and shops along with a beautiful outlook out to sea. Close by is the town of Smithton and the Tarkine Forest. This area is also known to have some of the cleanest air in the world! To discover all of Tasmania I would recommend at least a 10 night stay to circumnavigate the island. There is so much to see and do that you don’t want to miss out on those hidden gems. TasVacations is Tasmania’s own travel company. We only sell Tasmania and you will benefit from our experience. We have been an active member of the Tasmanian community for over 20 years and during that time we have created holiday dreams for tens of thousands of people. We do not promote multiple travel destinations - we specialise in Tasmania. This, and the fact that we are based here, gives you the assurance that we have the knowledge and expertise to provide you with the best value holiday. 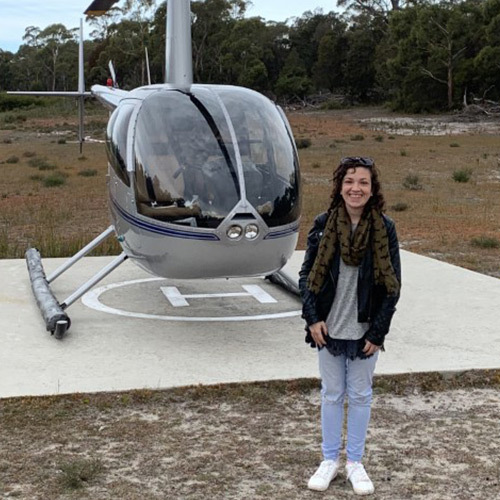 All of our team has spent considerable time exploring our own back yard and being locals, we provide valuable touring tips and share some of our secrets to add that little bit extra to a Tasmanian holiday. 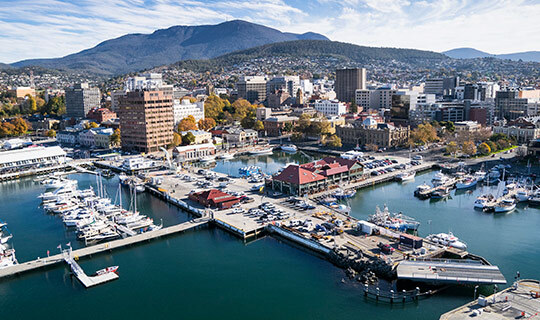 To book your Tasmanian holiday, please call our office in Hobart or contact your preferred Travel Agent. 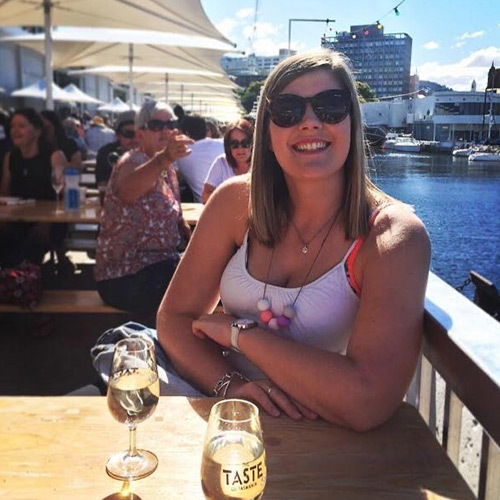 Our consultants are all passionate young professionals with formal qualifications in travel and tourism, but more importantly, they are all experienced in the destination. 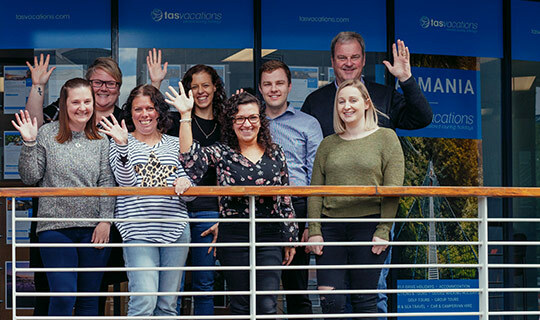 For this reason, we guarantee you can be confident in the commitment invested in each Tasmanian holiday to ensure each one is tailored specifically to the needs of the individual.